Betternet VPN For Windows 4.4.2 Premium | Gamerzplanet - For All Your Online Gaming Needs! Get the fastest, most secure VPN experience on the web right on your PC. 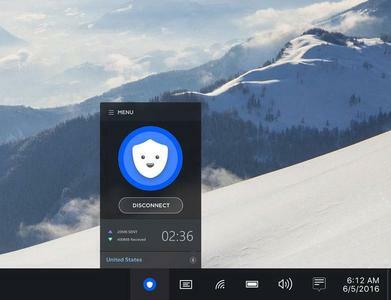 Betternet's unlimited VPN for Windows allows you to get started as soon as you download the app. Make sure your web browsing experience is a secure one.